There are many courses are available in India. In our country educational courses are called by their short names. So, some people don’t know the full form of short names. 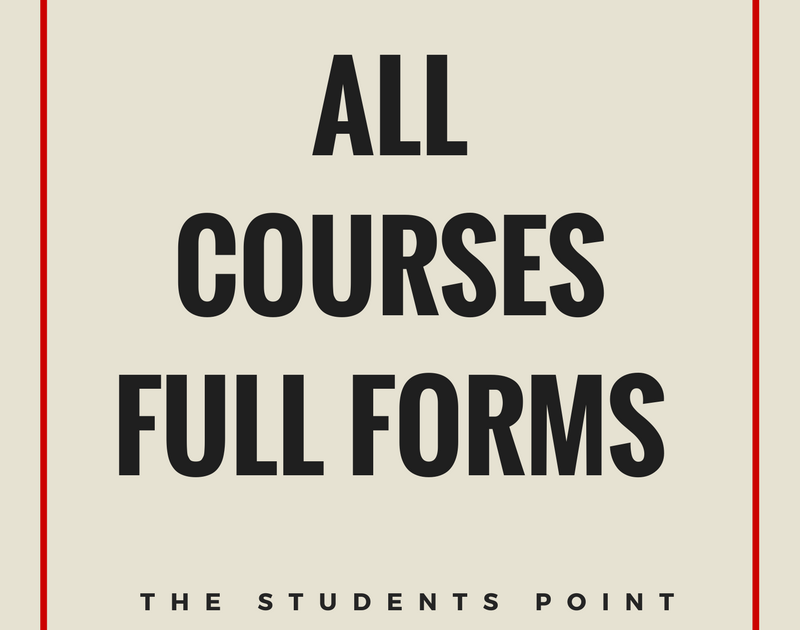 Here in this article, I’ll tell you the full form of all the courses available in India. These are the all the courses and degrees available in Indian universities. If in case we did not write name of any course mention the name in comment section.